Living A Special Occasion Life: A Buffet Is Better...Or Is It? A Buffet Is Better...Or Is It? Aside from the old cash vs. open bar debate, another thing that seems to get attention is the food. Whether it's for a wedding or any other type of event you are planning for guests. 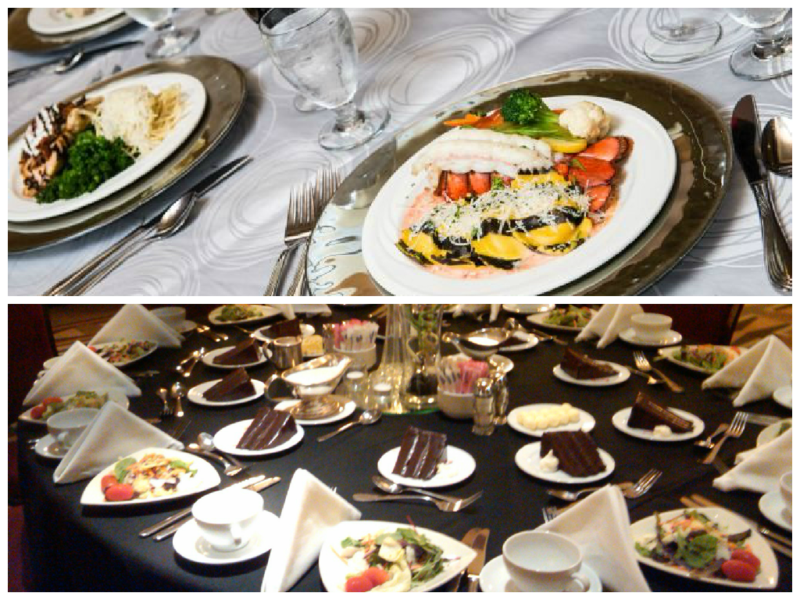 Some people think that it would be better if there was a buffet while others believe it would be better to have a plated meal. Some say offering different stations is where it's at. We're going to give you the skinny on these options and who they would work for you. There are things to consider with each option before deciding which is the way to go. I believe this is the option that people lean toward the most. Whether it be for the ease of menu selection or cost effectiveness. This is the option where people leave their seat and serve themselves the meal. The plate could either be at their place setting or at the buffet itself. 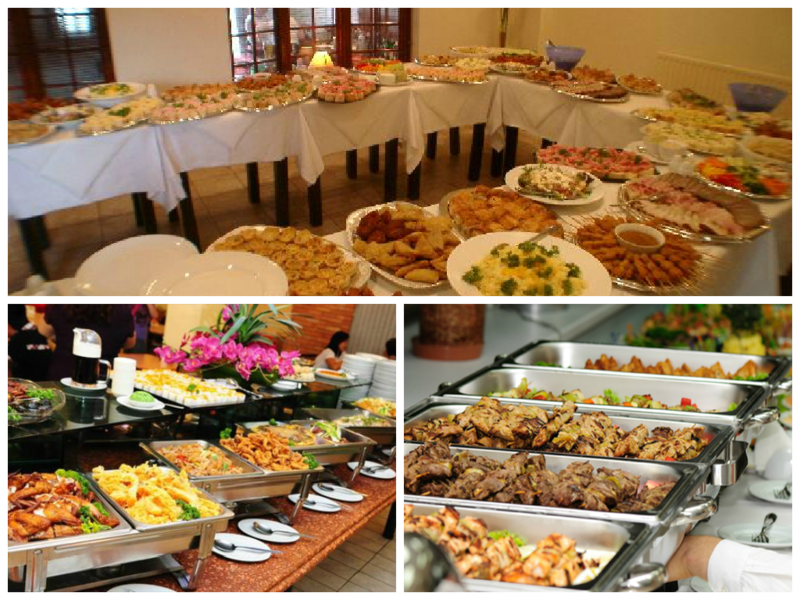 With buffets, you are able to have multiple choices, however, if they choices are too good, it may cost you additional money in the end if people decide to make multi trips to the buffet or grab bigger portions. This option can be utilized for different events as well. With this option guests stay seated as their meal is brought out to them. In this scenario, there could either be preset salads or desserts with this option. This option could be very cost effective for you considering that you could limit what you serve, however, be aware of how your cost may increase due to the need of added staff to make sure your dinner is served efficiently. Food stations have been used, although I don't believe they've been done quite as often as the above two choices. With stations, you are offering buffet elements without it being a "traditional" buffet style. This option can be used if you'd like to do a buffet style, but want to have more order to the chaos. It also can provide a hint of a more elegant feel that you may get with a plated dinner. With this, you also need to watch your cost. Each option provides both pros and cons so when it's time to pick your menu, make sure you speak in depth with your cater so you will know what exactly will fit into your budget. It's their job to make the presentation look like how you want and that the food tastes great for your guests.